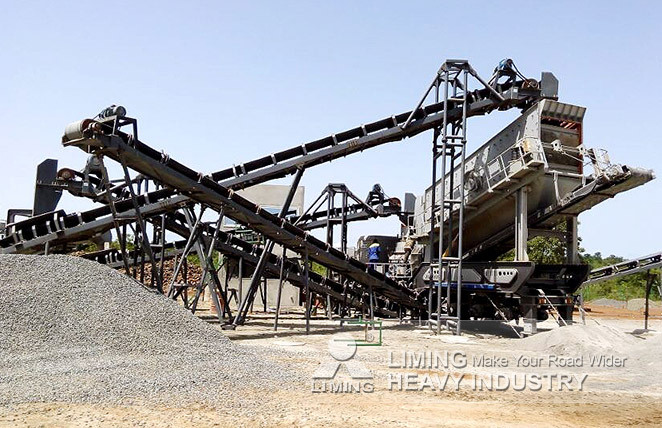 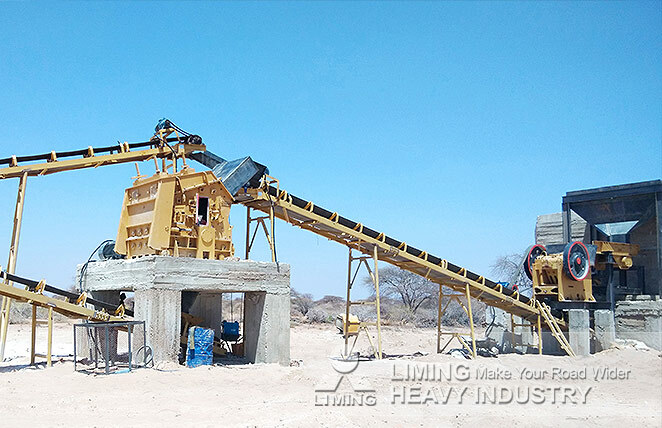 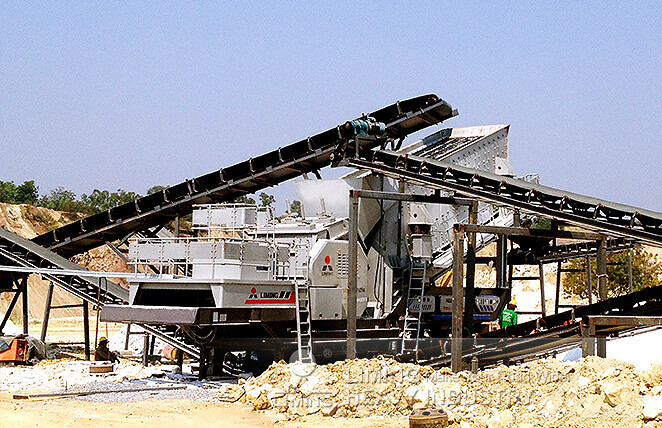 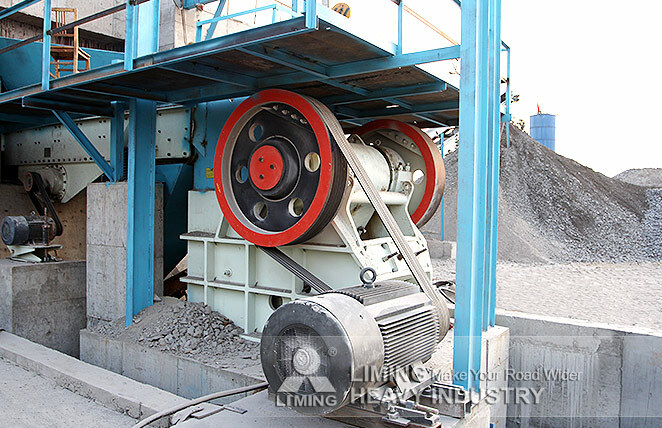 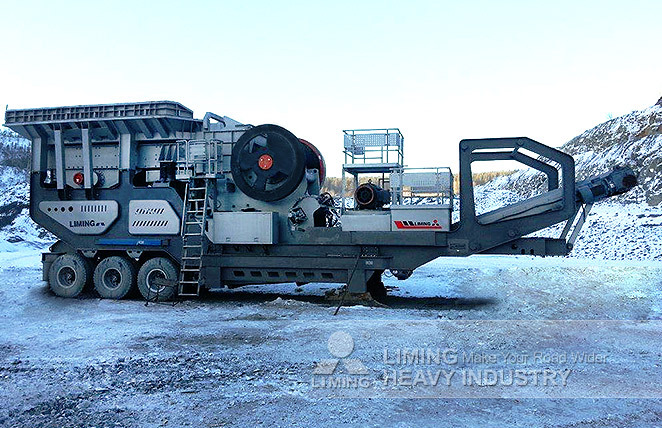 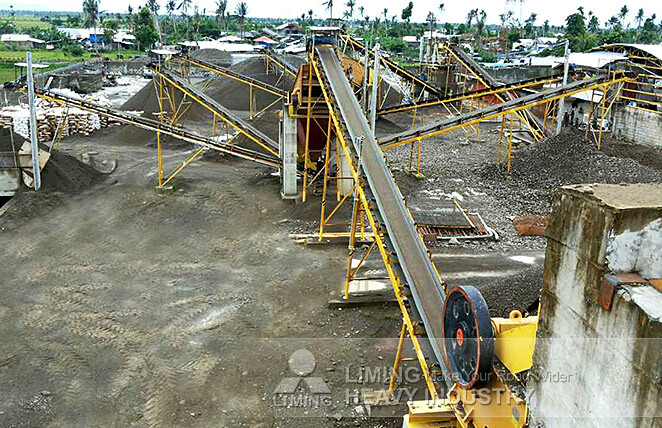 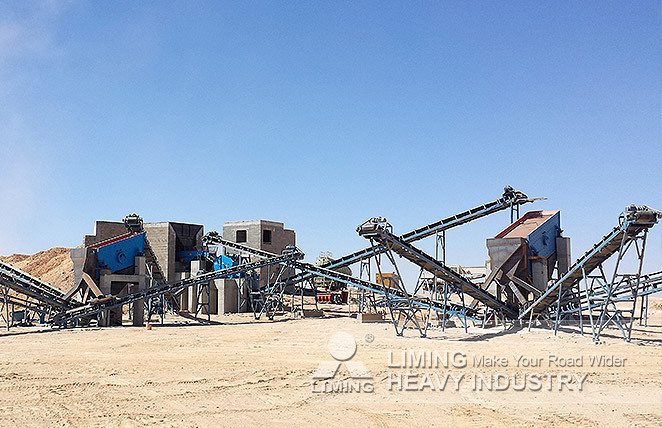 Our machinery process the mineral mainly included limestone,granite,basalt,pebble,dolomite, calcarea carbonica,barite,calcite,talc and so on. 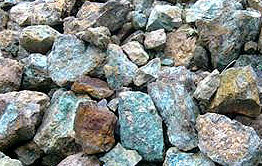 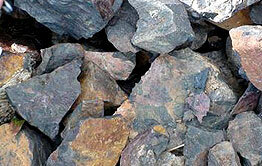 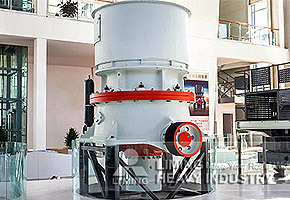 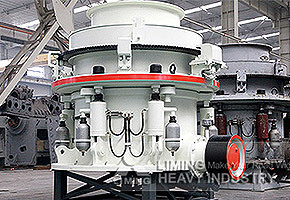 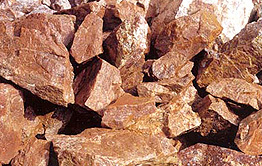 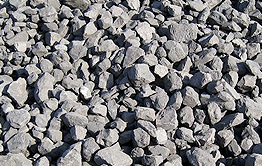 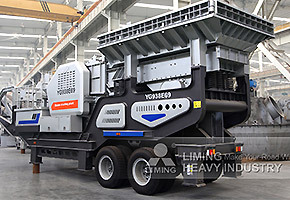 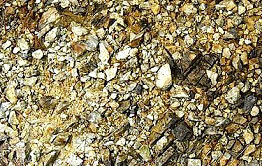 The particles of ore that produced by the jaw crusher,cone crusher and impact crusher etc. 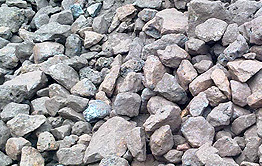 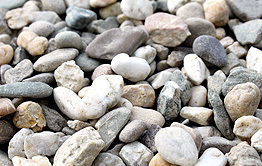 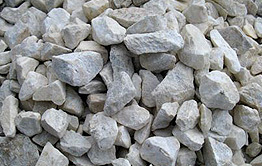 Crushed, that is stone,grit,or further by the grinding mill to grind to stone powder, widely used in building material, highway, metallurgy, chemical industry etc. 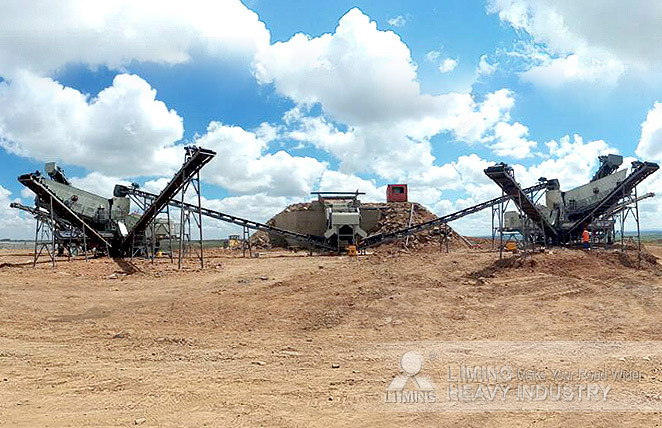 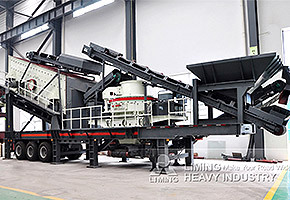 Aggregate field, concrete mixing plant, dry mortar plant desulfurization, quartz sand,etc.